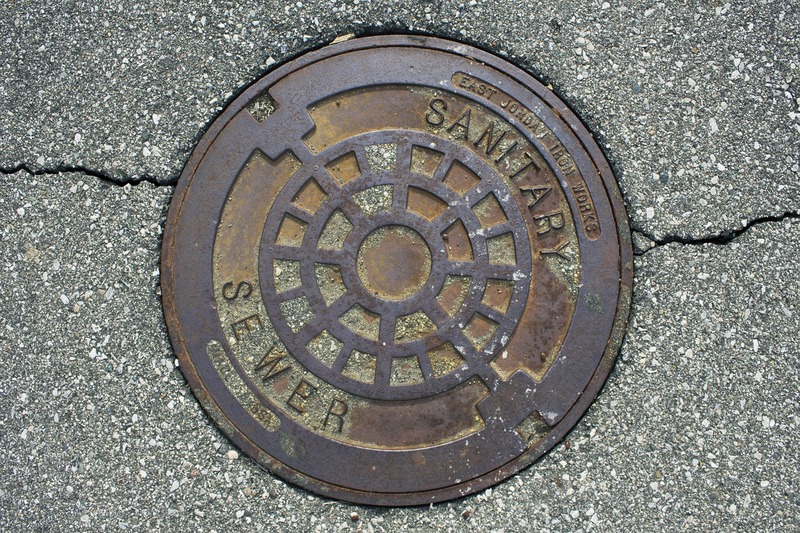 A stormwater catch basin is an inlet to the drainage system that often includes a grate or curb inlet where the stormwater enters the catch basin and a sump to capture sediment, debris and related pollutants. When water collects and builds up on one’s property, it can be harmful to surrounding areas. Stormwater often contains components such as sediment, bacteria, nutrients, trace metals, oil, grease and pesticides. When it comes to preserving your property, a stormwater basin can be effective. There are several benefits in having a storm water drainage system installed such as reduced flooding, preventing water overflow that could harm grass and plants and reducing the risk of icy patches that form from water pooling and freezing. To conclude, a stormwater basin is an inlet to the drainage system. Talk with a stormwater professional and find out more.